WALK THROUGH HELL #4 – I just realized that I completely missed issue 3. I think at some point I started to confuse WALK THROUGH HELL, which I really enjoy, with HER INFERNAL DESCENT, which I do not. This has been a wild crazy story by Garth Ennis and is definitely worth checking out. CATWOMAN/TWEETY/SYLVESTER, HARLEY QUINN/GOSSAMER, JOKER/DAFFY DUCK, and LEX LUTHOR/PORKY PIG – Another set of DC and Looney Tunes crossovers. The first batch were real clever so I will be picking these up. Even if the cover to LEX LUTHOR/PORKY PIG continues to be the creepiest thing I have ever seen in comics. 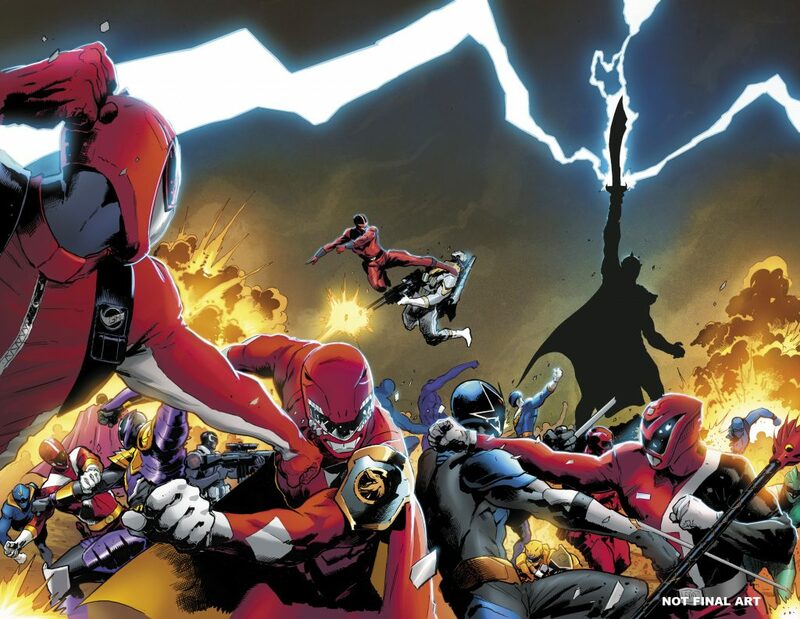 MIGHTY MORPHIN POWER RANGERS SHATTERED GRID #1 – They have been building to this since the beginning of the Boom’s POWER RANGERS series. This has been an incredible build up, and I have no idea how one issue can wrap all of this up. Kyle Higgins has a huge task at hand, but I suspect he is more than up for the task. MARVEL TWO-IN-ONE #9 – I would think this is leading to the return of FANTASTIC FOUR in the coming weeks, but there has been no real explanation how the two series are tied together yet. However it works Marvel has really piqued my interest on this one. 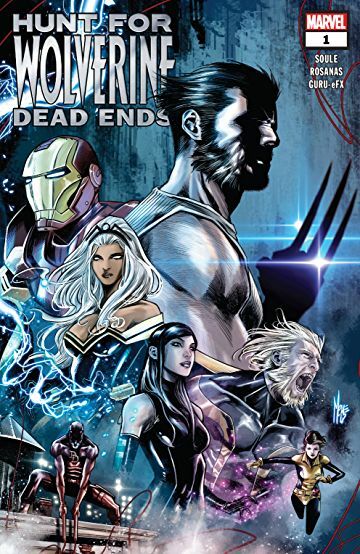 EXTERMINATION #2 – The end of the original X-Men continues. Last issue we found out that a young version of Cable is hunting the original X-Men. Last issue he even killed older Cable. Lots of craziness here.